Ever caught yourself watching a western and thinking, “Oh man, that would have been so cool”? First, no. Shootouts at high noon may be fun until you’re the guy standing at the other end of the barrel. Secondly, why long for those days when you can just hit these 9 Wild West Vacation Spots to See Before You Die? You won’t even need a bulletproof vest or a piece of metal like Eastwood wore in A Fistful of Dollars. If you actually want to stand in the place where that cowardly rascal Jack McCall gunned down Wild Bill, then many of the experts agree you’ll want to drop by 624 Main Street. Unfortunately, there is no way of knowing the exact location, but this is as close to accurate as you can get since the original site of the No. 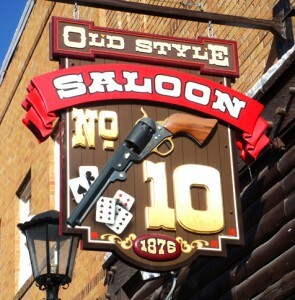 10 Saloon was wiped out by a fire in 1879. The place has been a beer hall and a casino since then. While nothing is definite, you should feel a sense of awe just standing on the street where one of the greatest gunfighters of the West met his end. 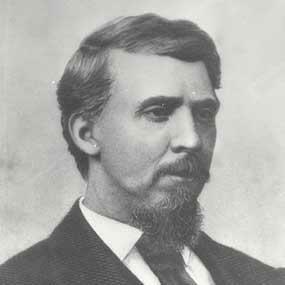 Isaac Parker was an interesting sort. 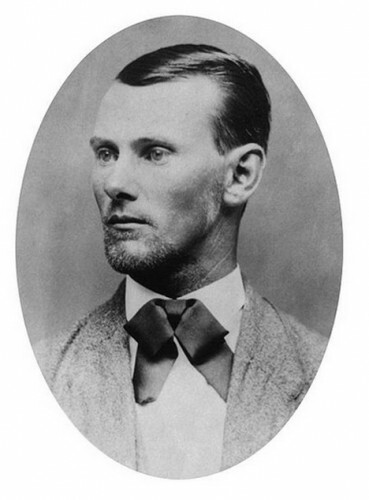 Though he opposed the death penalty, he sent enough men to the gallows to earn the nickname, “The Hangin’ Judge.” Parker’s Court was the hub of the developing U.S. Marshals Service, and to this day much of the original building is intact. A recreation of the gallows, which were burned down around the turn of the century by Fort Smithians all too eager to leave behind their bloody roots, now stands. Inside the actual courthouse, there is the jail at the lower level and a replica of Parker’s courtroom. Across the street at the Fort Smith Museum of History, you’ll find the original courtroom furniture, including Parker’s bench and chair, on the second floor. Very cool place, and if it seems familiar, that’s because it was where Rooster Cogburn operated in the True Grit novel and its two film adaptations. What really happened at the O.K. Corral? Were the Earps heroes or villains? We may never know for certain, but we can check out the original site of the place where the Earp legend was forged in blood and bullets. 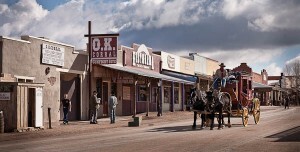 (Also the setting of Tombstone, which is undoubtedly one of the greatest western flicks of all time. Recognize!) Going to the O.K. Corral means you have to check out the daily reenactments and pick up a souvenir for the kiddies. 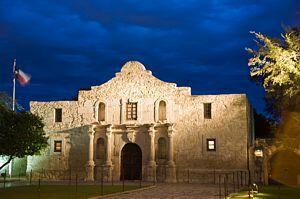 The Texans may have been wiped out by Santa Anna at the Alamo, but the former home to missionaries and their Native American converts remains a symbol of Texas Independence and the states doggedly determined “can-do” attitude. The building itself has undergone many changes over the years, but there is still enough there of the original to stir up feelings of civic pride and patriotism. Think there isn’t a patch of land in the United States that is still the way it was 130 years ago? Think again. 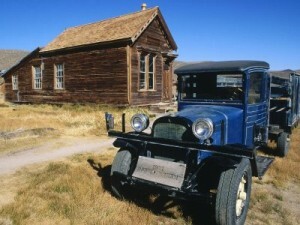 The Bodie State Historic Park in Bodie, Calif., is a snapshot of the country’s gold rush past. In 1876—100 years after America declared her independence from Great Britain—the Standard Company’s discovery of gold transformed the mostly barren patch of land into one of the biggest boom towns of the West. For a while anyway. For lack of a better term, the long-haul prospects of this mining community didn’t pan out, and from 1880 to 1940, the population fell from 2,712 to 90, respectively. Today much of Bodie remains as it was. A ghost town reminder of our ancestors’ desire to get rich quick. For a taste of the West as if it was stripped directly from a John Ford film, and maybe a face-to-face chat with a bear, you should consider heading out to Yellowstone National Park. 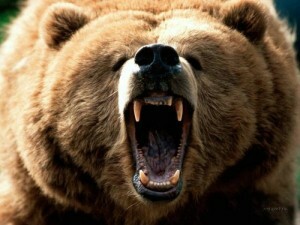 By far one of the most famous examples of Frontier Life as it was in the days of the Wild West, there is plenty to see. Yellowstone covers almost five counties and hasn’t changed much since the days of cattle drives and campfires. While there, you’ll want to check out the Old Faithful Geyser and the Grand Canyon of Yellowstone, which boasts a depth of 1,200 feet at its deepest point. And don’t forget the Hayden Valley for a look at the diverse wildlife, which include bison, elk, grizzly bears, ducks, pelicans, and so much more. This past election year, you probably saw this quote passed around quite a bit: “Any man who thinks he can be happy and prosperous by letting the Government take care of him better take a closer look at the American Indian.” A good point when you look at the Wounded Knee Massacre of December 1890 in which more than 150 men, women and children from the Lakota tribe were gunned down by a spooked U.S. 7th Cavalry Regiment. 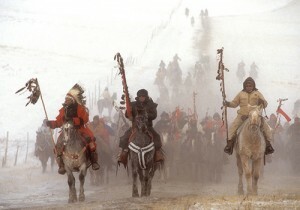 Today the Wounded Knee Museum commemorates the massacre, a must-see for any American, Red and Blue States combined. If you have a reverence for history and compassion for your fellow man, this is a must. Okay, so that’s just nine. What did we leave off, Life’d’ers? Share your comments and contributions, and happy trails! Aric Mitchell has dropped his rat pellets of knowledge all across the Internet. As a journalist, an educator, a businessman and an author, he has written about everything from city bored meetings (and he does mean bored) to horror stories, which share more in common than one might think. At any time of the day, Aric could be waxing philosophic about movies, books, Shark Tank, MMA and other men's interests, or he could be working on his next horror novel.